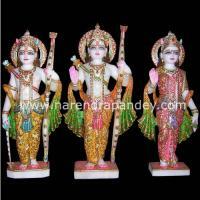 Lord Rama, the 7the incarnation of Vishnu and embodiment of Dharma is diligently sculpted in this Ram Darbar Statue. 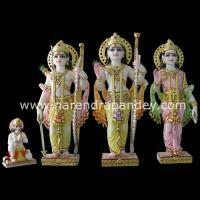 Lord Rama is accompanied by his spouse Goddess Sita and younger brother Laxman. 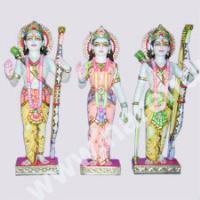 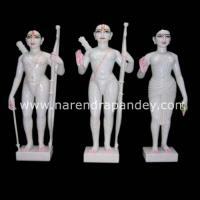 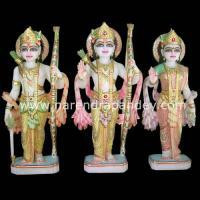 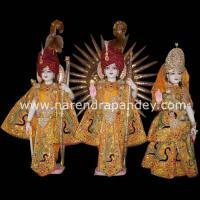 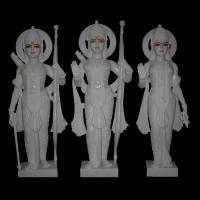 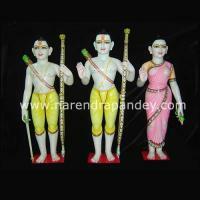 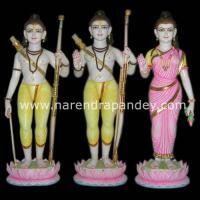 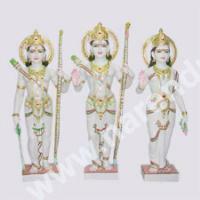 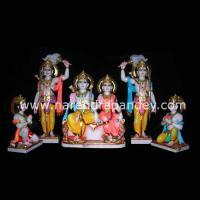 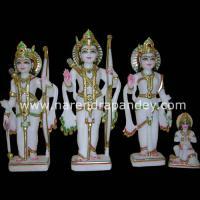 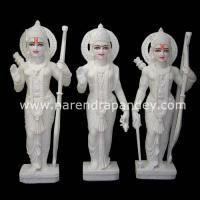 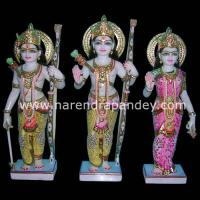 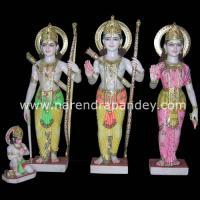 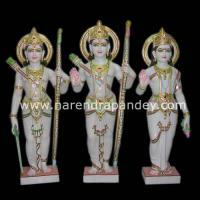 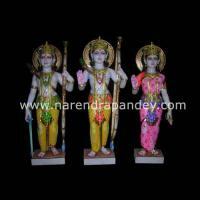 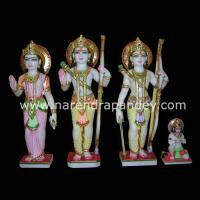 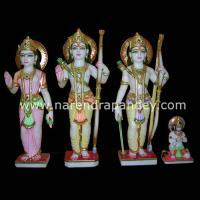 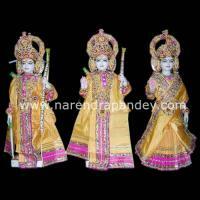 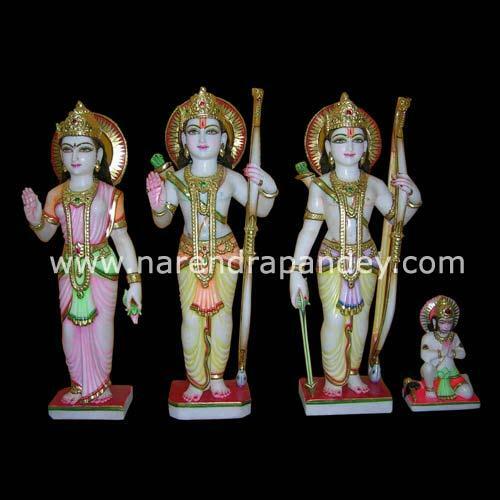 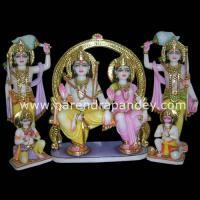 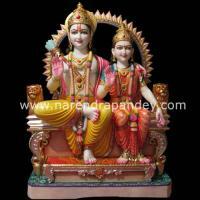 Bhagwan Ram Sita statues evokes a spiritual feel, and this sculpture is widely demanded by a large number of clients.